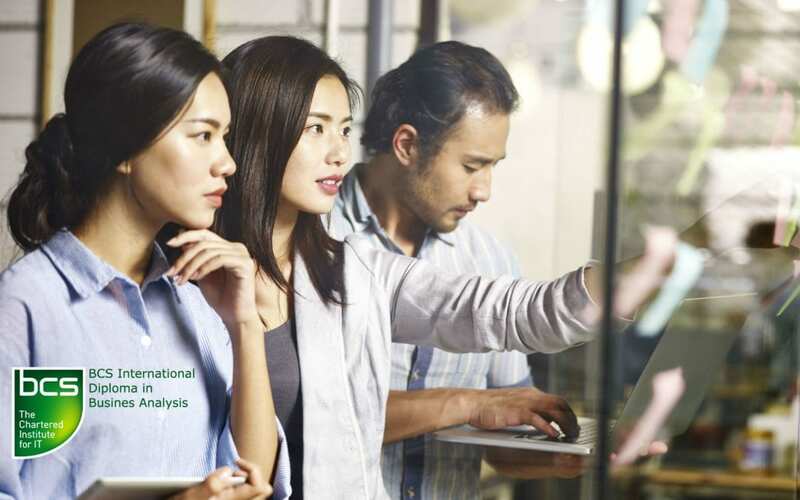 The BCS International Diploma in Business Analysis is a leading, internationally recognised, certification that demonstrates that an individual has proven they have a detailed understanding of business analysis best practice. 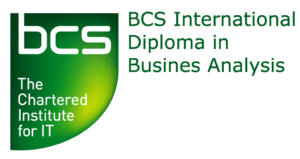 Sign up to take the BCS BA modules – each course is 3 days. See our course schedule here. Pass the oral diploma exam. 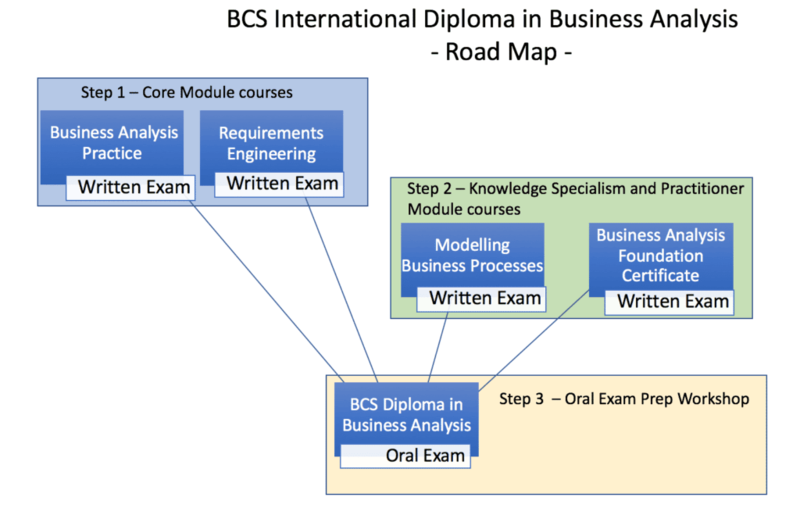 The final step is a 50-minute interview type assessment conducted live with 2 BCS examiners.